Colorado Home Mortgages (CHM) is a local Colorado company providing our clients, partner credit unions and members the best personalized service, pricing and exceptional award winning representation in real estate financing. CHM Logistics is a specialized division of CHM serving credit union partners to create customized lending solutions that include strategic planning, mortgage division development and product expansion, offering their membership complete real estate lending opportunities with industry leading innovation. Founded by our President with more than 27 years of combined lending and Realtor® experience, we understand and excel in today’s marketplace ensuring the best results for our clients and Realtor® partners. 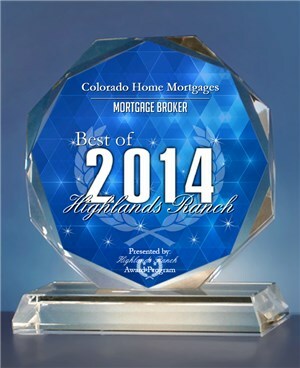 CHM is very appreciative for the recognition from Colorado Community Newspapers' readers for voting Colorado Home Mortgages 2018 "Best of the Best" Mortgage Company and Mortgage Agent/Consultant, added to our 7 previous annual awards. 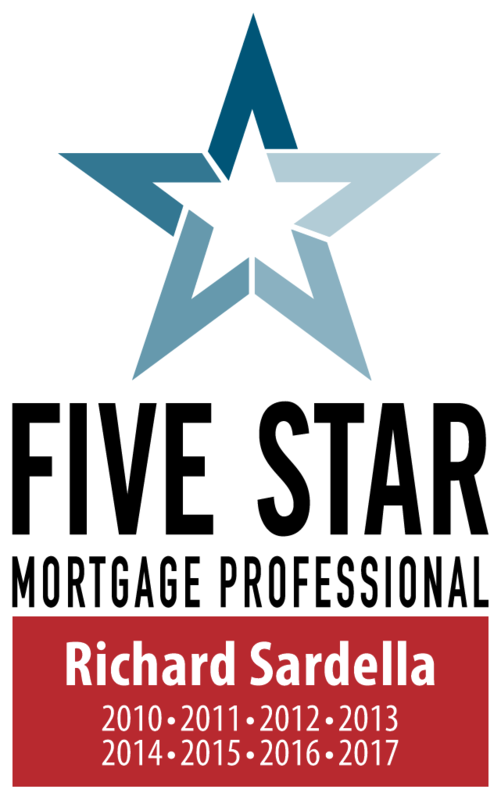 CHM is a 2015 Gold Star recipient and Accredited Business of the Denver/Boulder Better Business Bureau with 4 consecutive annual Gold Star awards. CHM has won "Best in Client Satisfaction" 2018 by 5280, Denver's Magazine, continuing 8 consecutive years. 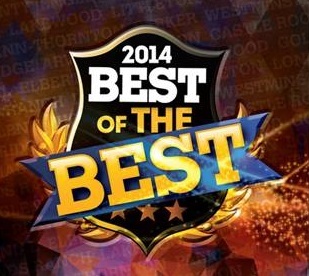 - Thank you to our Members, Clients & Realtors! Colorado Home Mortgages is simply the best source for home financing. Call today to find why CHM is different: Upfront information with no credit check, no obligation and expert financing advice from only licensed mortgage loan originators. Our representative will work with you from phone call to closing and we do this on time and as expected - no surprises! CHM mortgage loan originators are bonded and insured according to the Colorado Department of Regulatory Agencies and the Nationwide Mortgage Licensing System (NMLS) and provide the personal attention you deserve, treating you with the respect due a valued customer. Please navigate our website to learn more about us, what we do for you, and how easy it is to get started. Mortgage services offered by Colorado Home Mortgages, Inc. may be provided as a mortgage broker or creditor and determined by the loan program and individual loan qualifications. 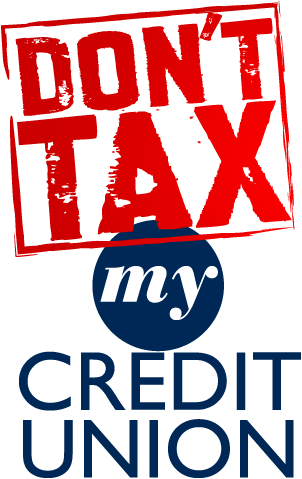 Creditor and loan servicer are subject to change and should not be expected to be a specific lender or credit union. Colorado Home Mortgages, Inc. will utilize the best available program, creditor, investor and servicer as determined by each borrower(s) individual goals and qualifications. A credit union that introduces Colorado Home Mortgages, Inc. may not originate first mortgage loans although may be a creditor or investor. Colorado Home Mortgages, Inc. products and services are being introduced as a resource for the consumer to assist with education and shopping of products and services available in the market.